What dark chocolate is the best to eat? How to know the difference? To tell you the truth, chocolate was something I avoided for many years. I had always been a fan of the taste of delicious and decadent chocolate but unfortunately had always been heavy. 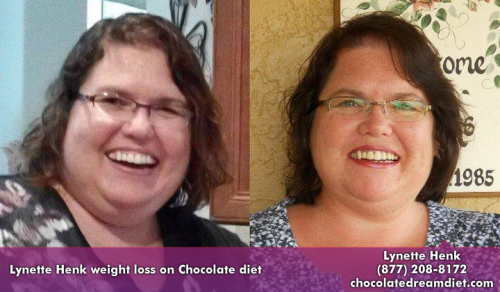 Chocolate was something I avoided like I avoided dessert, alcoholic drinks and soda: because of the calorie content. Over eight years ago I learned that there is actually a delicious belgian chocolate that I can eat and it is super healthy! I am not talking about the candy chocolate from the grocery store or even the premium high end artisan chocolates. I avoided the candy chocolates because of the waxes fillers, processed sugars and calorie content. This stuff is the real deal. Made by Well Beyond. This healthy chocolate rocks! 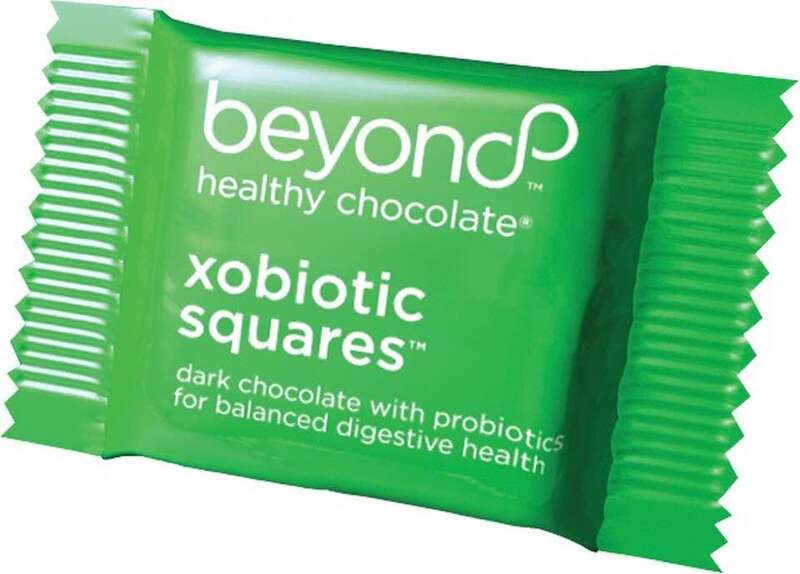 One piece of Beyond Healthy Chocolate is equal in antioxidants to over 1 pound of raw spinach. Antioxidants are thought to reduce inflammation. Since inflammation is the cause of many diseases, this matters big time. 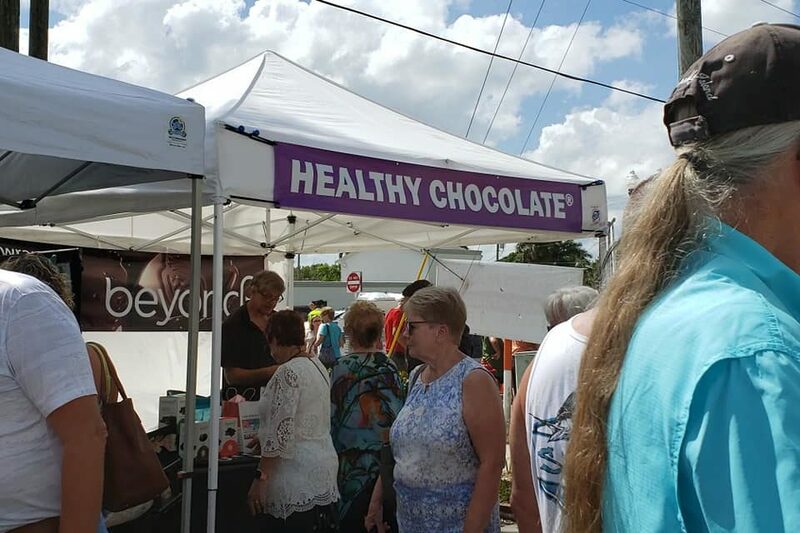 You can also visit Lynette & Wayne Henk of Three Sons Marketing LLC at their website, HealthyChocolateFlorida.com or reach them at (941) 676-7300.